Following the rapid development of the district, it was felt that a library was necessary, with the aim of providing educational lectures as well as lending books. 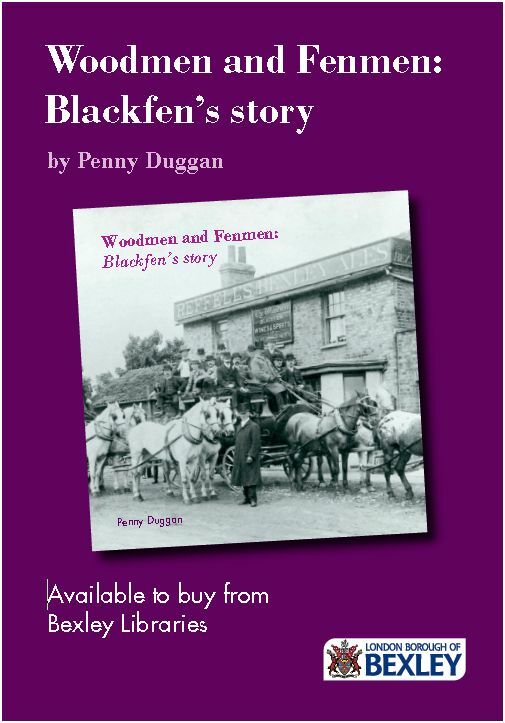 Finding a site was not easy as by that time almost all the land in Blackfen had been developed. 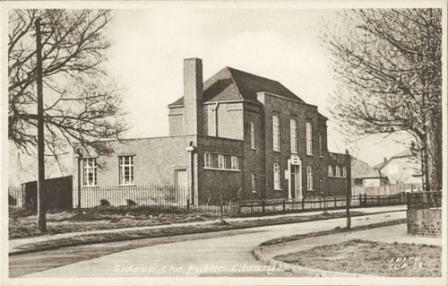 The library in Cedar Avenue opened in 1937 but was re-located to its present site in Blackfen Road in 2005. The Cedar Avenue site is now occupied by housing. Do you have memories of the old library? Did you attend any of the lectures? How did you feel when the old library was closed and the new library was opened in 2005? From 2005 Blackfen Library was a friendly, busy library in the heart of the shopping area, with books, DVDs, audio books, PCs, WiFi, Council services, photocopier and fax, Council contact point with freephone, disabled access, public toilet (the only one in Blackfen), art display board for hire and meeting room for hire. Children’s groups included Toddlertimes, Storytimes and Chatterbooks. Regular adult events included a monthly reading group, twice-weekly coffee morning, weekly Scrabble and games club, twice-monthly Stitch and Craft, and two separate weekly Jigsaw puzzle groups. These were invaluable for both young and old, to educate and socialise, and to prevent loneliness. In September 2014 Bexley Council proposed to withdraw Blackfen Library from its ‘core service’. 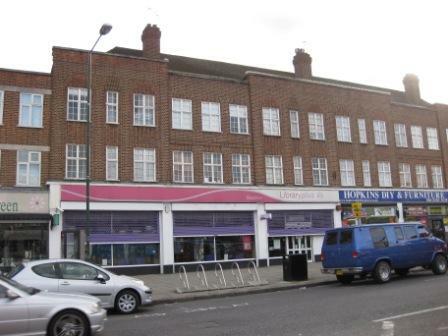 Despite opposition (3017 people signed a petition to save the library), Bexley Council decided in December 2014 to remove Blackfen Library from the core 6 libraries and seek a community management organisation to run it. Blackfen Community Association expressed an interest in helping to manage the library in the future, but in November 2015 it was announced that New Generation Church had been selected. They took over the management of the library in April 2015.